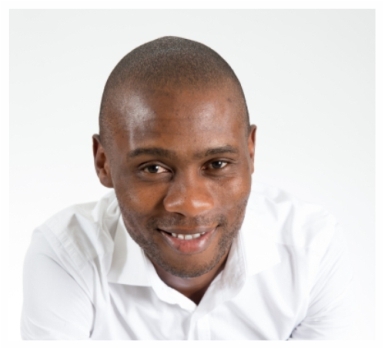 Selebogo Molefe better known as DrLifesgud is a social entrepreneur who’s a marketer at heart. He’s maverick approach to solving problems in Africa has earned him a seat at the entrepreneurial dinner table. As the founder of The Hookup Dinner, a fast-rising ambitious startup movement for entrepreneurs in Africa, he has the privilege of connecting & engaging with the best minds focused on building a culture of entrepreneurship in Africa. Consists of networking, pitching sessions, aspirational talks and market-place opportunities. . Active in 12 cities; 6 countries; and growing fast.